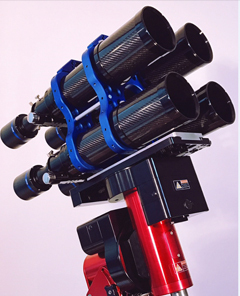 Astronomical telescopes usually have two telescopes, the big one is the primary mirror, which is used to observe the target; the small one is called the star-seeking mirror, which is used to find the target, also known as the sight. The eyepiece is a single individual, it is the object that decides the magnification. There will be F value on the eyepiece. This is the focal length of the eyepiece. 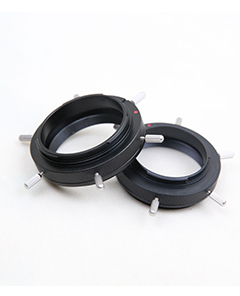 Dividing the F value of the primary eyepiece by the F value of the current eyepiece is the current magnification. Remember, the magnification rate is the standard. 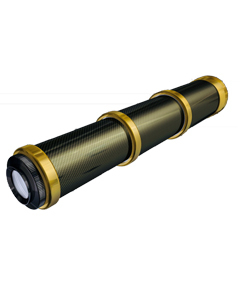 The limit magnification of a 6 cm telescope is about 120 times and that of an 8 cm telescope. The maximum rate is about 160 times. 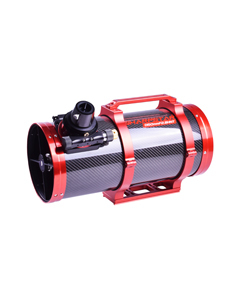 61EDPH and F4.5 reducer Technology is developing so fast, there is a big boost in people’s demand for goods. 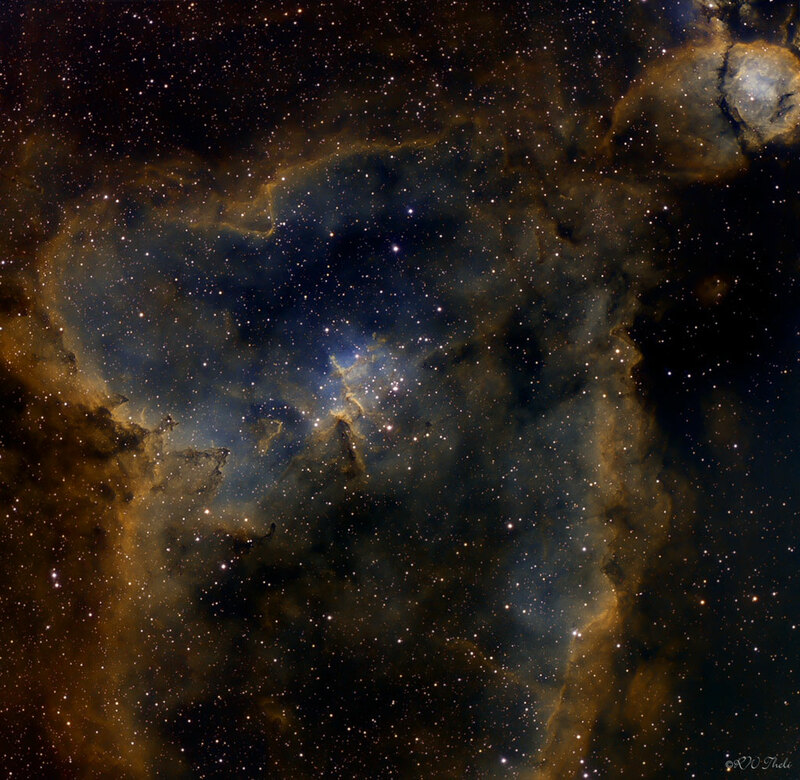 In recent years, some new changes have taken place in the field of astronomy products. 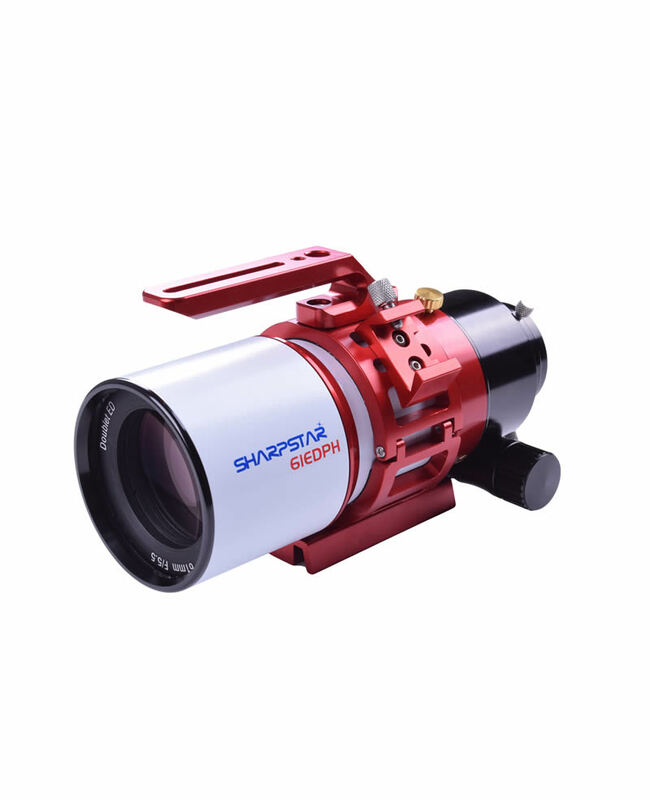 With the popularization of digital cameras and people’s increasing love of astronomy photography, an all-round equipment that features photography and suitable for observation is needed to meet customers’ demand. SharpStar 61EPH occurs under this background. 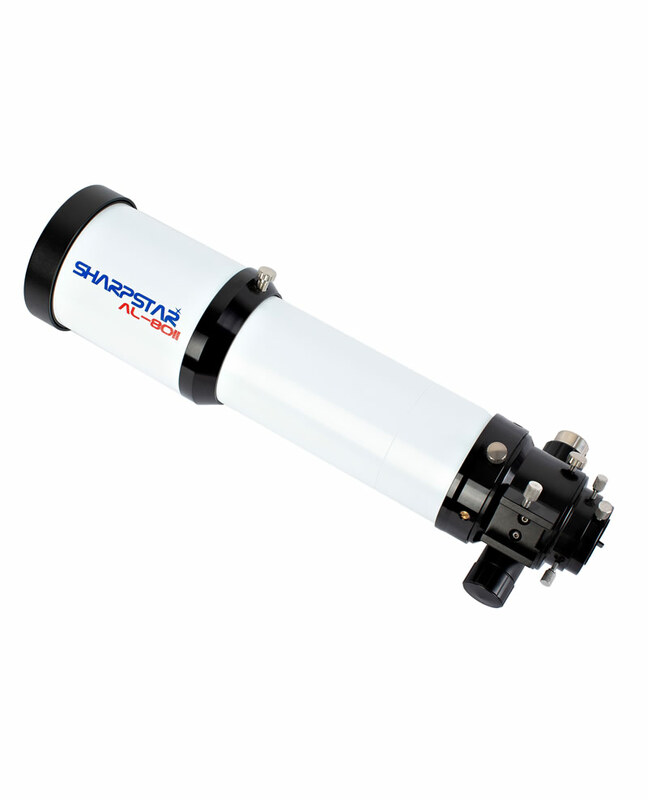 This telescope features a two-element fully separated lens design with a focal length of 335mm and a focal ratio of f/5.5. The use of one extra-low dispersion glass elements makes the overall tube shorter and more portable. The dedicated unitary tube rings with hollow design and streamlined handles is fashionable and beautiful and you can add some accessories to connect. The 61EDPH package also contains a 10cm dovetail plate, it have a screw-hole in the center that allows the camera to be mounted to a tripod for photography. The back-end is equipped with a middle 2.5" rack and pinion precision focuser to be used with a large dedicated reducer. The following discussion will focus on the dedicated full-frame reducer of 61EDPH, because it meets the need of full-frame photography. 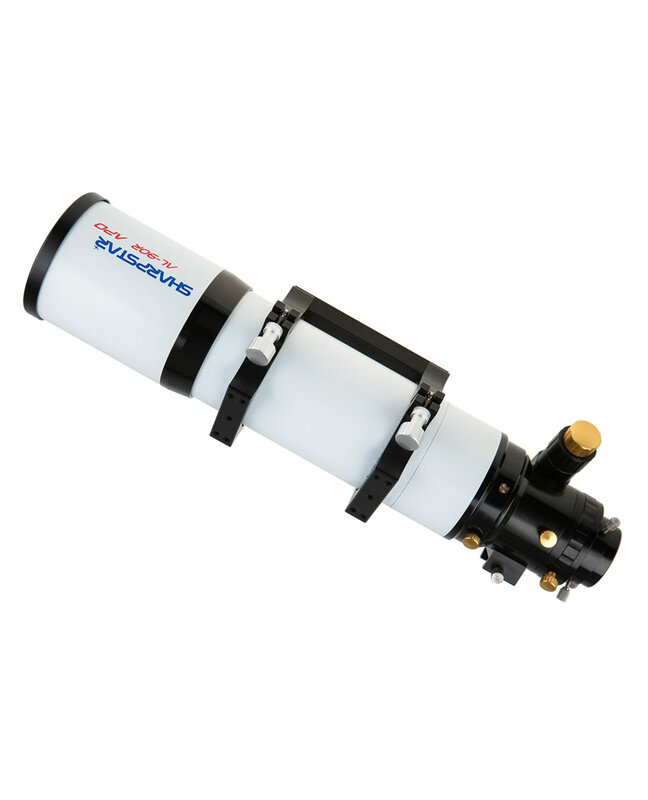 The reducer is equipped with a 2.3" tube, one end of which adopts a M63×1 thread and connects to the pinion focuser of the primary mirror. 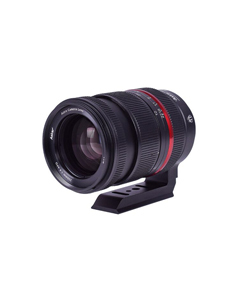 The other end adopts a M48×0.75 thread, the focal plane is 55mm from the end interface. If you need to expand, it can measure up to 99mm by removing the end interface and adapting your own accessories, which fully meets the requirements of a wide range of photographic accessories. The reducer features a three-element fully detached structure, which helps to support full-frame photography and achieve excellent perimeter dimmer control. 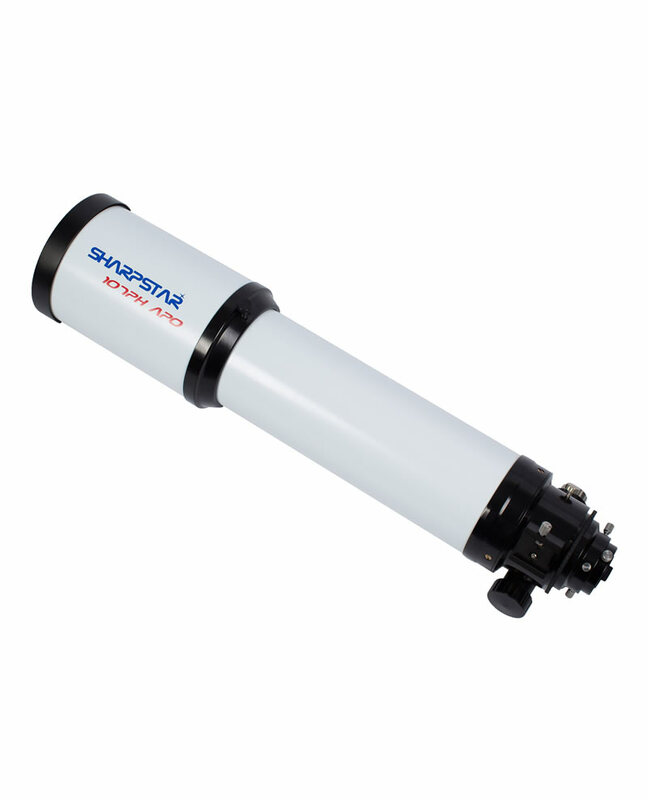 The reducer is specifically designed for deep-space widefield astro photography with a focal length of 275mm and a focal ratio of f/4.5. In addition, the 360-degree rotator allows you to easily rotate the camera to achieve the best image framing. Jiaxing Ruixing Optical Instrument Co., Ltd. is located in Jiaxing City, Zhejiang Province, where the scenery is beautiful and outstanding. The company covers an area of 1,000 square meters and is close to the expressway and 320 National highway. The traffic of the high-speed railway station is very convenient. 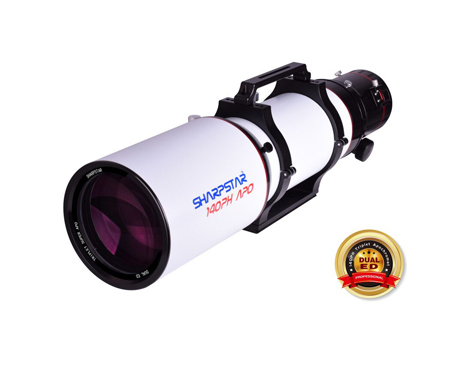 Founded in 2000, the company is a modern company specializing in the design, manufacture and sales of medium and high-end astronomical telescopes, ground observation telescopes and their peripheral supporting products. 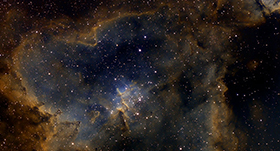 OEM has more than 10 years of experience in OEM OEM OEM production, during which to build high-quality, high-level astronomical telescope series products for foreign customers. The three-piece and four-piece high achromatic ED telescope optical tube produced by the company has high quality optical level, high precision mechanical processing and excellent surface treatment, and is well received by customers. 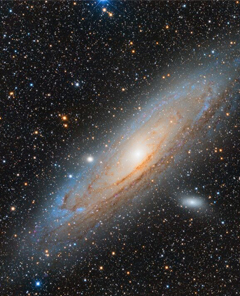 People who are new to telescopes often wonder, "how far can this telescope see?" "And" how much larger can this telescop...2018-12-20How far can a telescope see? Jiaxing Ruixing Optical Instrument Co., Ltd. is located in Jiaxing City, Zhejiang Province, where the scenery is bea...2018-11-06Jiaxing Rui Xing Optical Instrument Co., Ltd.
OEM has more than 10 years of experience in OEM OEM OEM production, during which to build high-quality, high-level astronomical telescope series products for foreign customers.